David graduated from the University of Limerick in Business studies. He then continued to Dublin City University, where as a scholarship athlete, he completed his Masters in Marketing. David’s involvement in video production started when he was in transition year. Intially he focused on weddings and recording local games/races. As an international sprinter David has run 10.78s and 6.95s for the 100m and 60m respectively. David is a former national U/23 100m champion and national senior 60m medallist. David is a sport enthusiast and enjoys playing Golf, Tennis, Tag Rugby, Swimming, Gaelic Football and soccer. Using his studies, love of cameras and experience as an international athlete he saw the gap in the market. 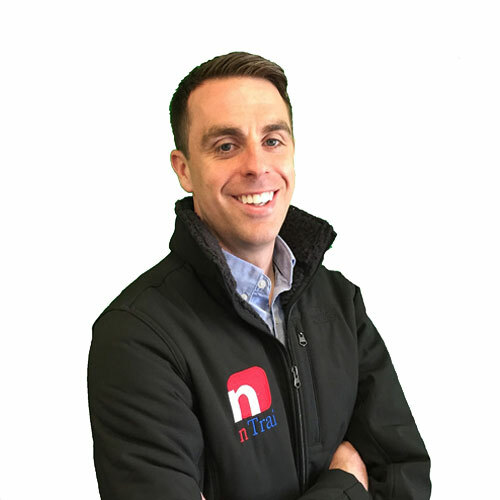 David founded nTrai in 2013 and since then has helped sponsors to engage their audiences, brands tell there story, events raise awareness and managed brand/athlete relationships. David enjoys creating win-win scenarios for sponsors, organisations and athletes. 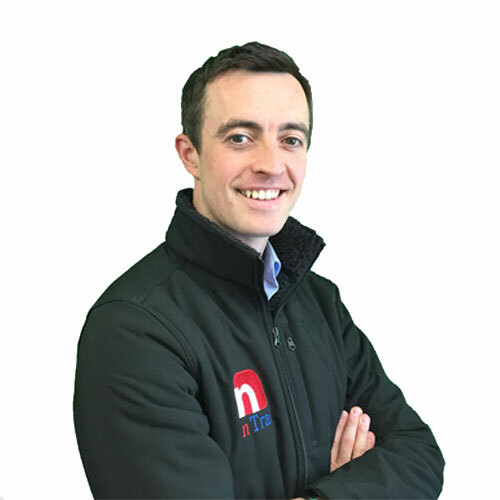 A Chartered Accountant, Gerard has an undergraduate degree in Law and Accounting from the University of Limerick, from which he also graduated with an MSc in Work and Organisational Psychology. He has a keen interest in sport and competed with the University of Limerick in Athletics and Gaelic Football. He was also part of the Mungret St. Paul’s panel that won the Intermediate Football Championship in Limerick in 2004. Gerard has also represented Ireland in tag rugby, competing at the tag rugby world cup in 2015. Gerard firmly believes that sporting events of any significance should be captured or live streamed. Sports people of all abilities and of all codes love reflecting on performances afterwards and it’s a privilege to be able to provide that service to the highest standard for them. Owen graduated from Limerick Institute of Technology in Business and Finance and has been involved in nTrai since 2013. As +1 golfer Owen has competed in Ireland’s top amateur competitions and understands the dedication required to achieve outstanding results . 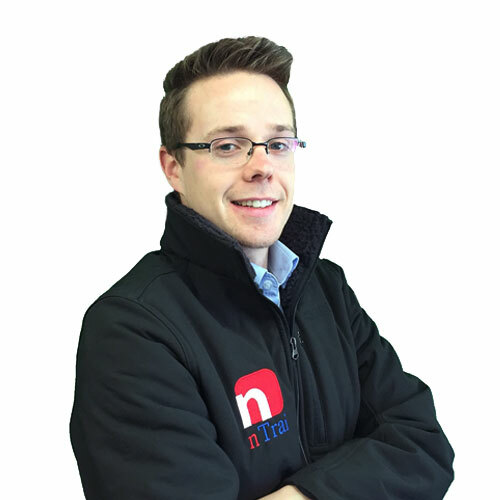 Owen brings this dedication to nTrai and works with clients to ensure projects are completed to the very best standards. Owen has a keen interest in all sports and is a season ticket holder with Liverpool FC. Owen also makes sure to support his own and supports Limerick FC. He was particularly delighted with their return to premier division last year.